The Pixel 3 (and the larger Pixel 3 XL) officially arrive this week. Just in time, Computerworld’s Dan Rosenbaum offers up insights and observations about the new device after several days’ hands-on experience. Google’s newest smartphones, the Pixel 3 and Pixel 3 XL, officially arrive on Oct. 19 (though pre-orders are already under way). And the devices are winning rave reviews for the combination of solid hardware upgrades and the use of AI and machine learning to do everything from pre-screen incoming calls to enhance photos. Of course, the over-sized notch in the 3 XL and the matte-finished glass back, which some find rather slippery, have gotten less favorable attention. 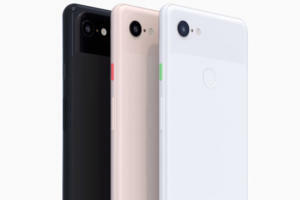 Still, according to Computerworld reviewer Dan Rosenbaum, the latest smartphones from Google represent a solid upgrade from last year’s devices and definitely will be appealing to first-year Pixel owners. 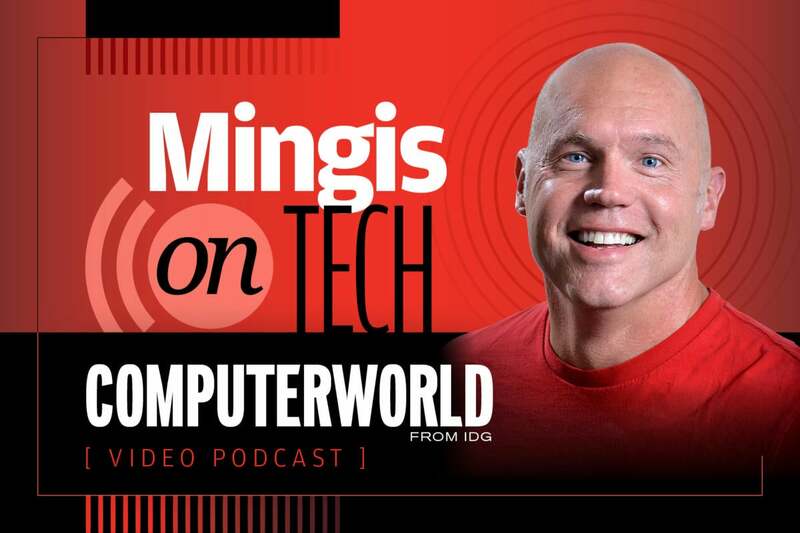 This episode covers the gamut of Pixel 3 specifics and pricing, touches on the now-familiar Android-vs.-iOS debate, and looks at whether Google’s simplified version of Android – the version installed on the Pixels – is a better option for most users. Happy listening, and please, send feedback or suggestions for future topics to us. We’d love to hear from you. The best in tech deals and discounts.